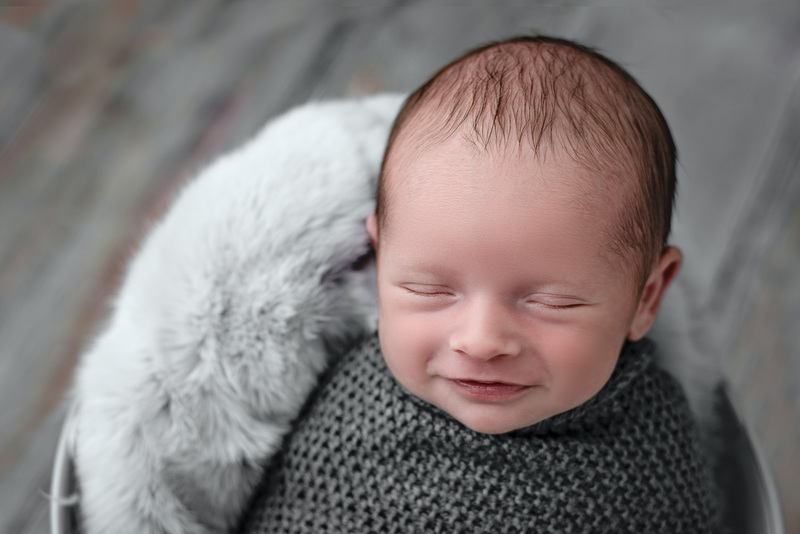 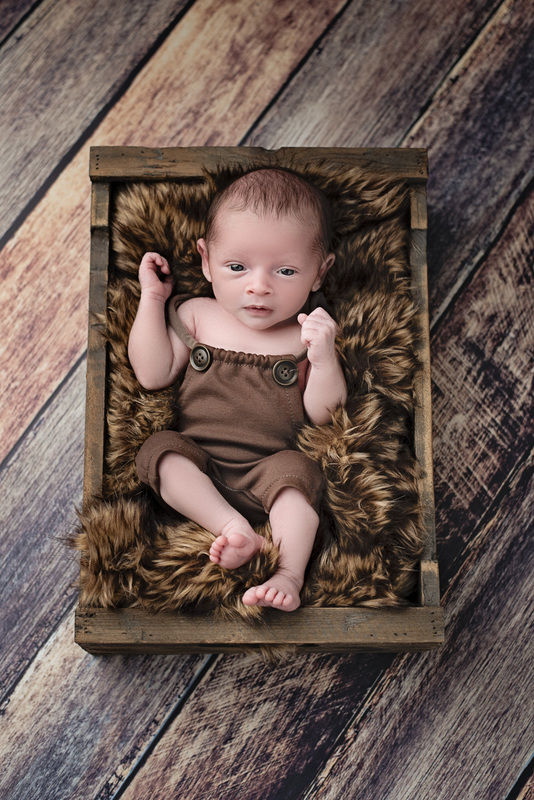 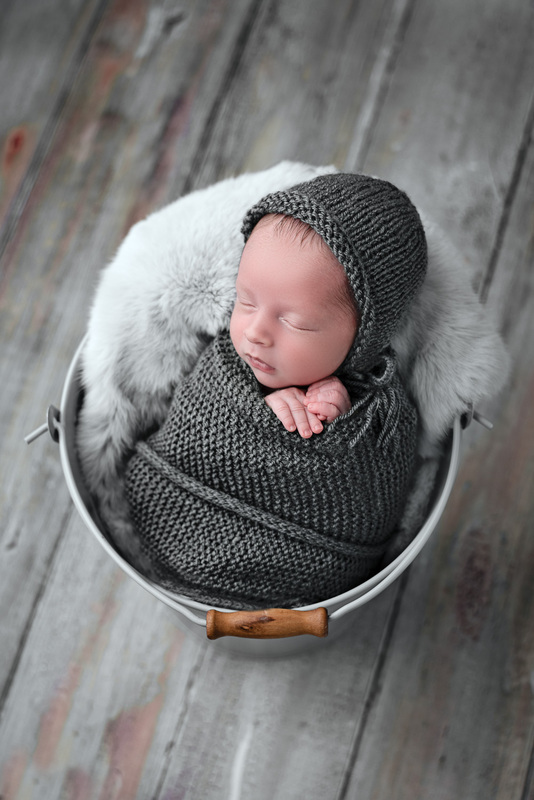 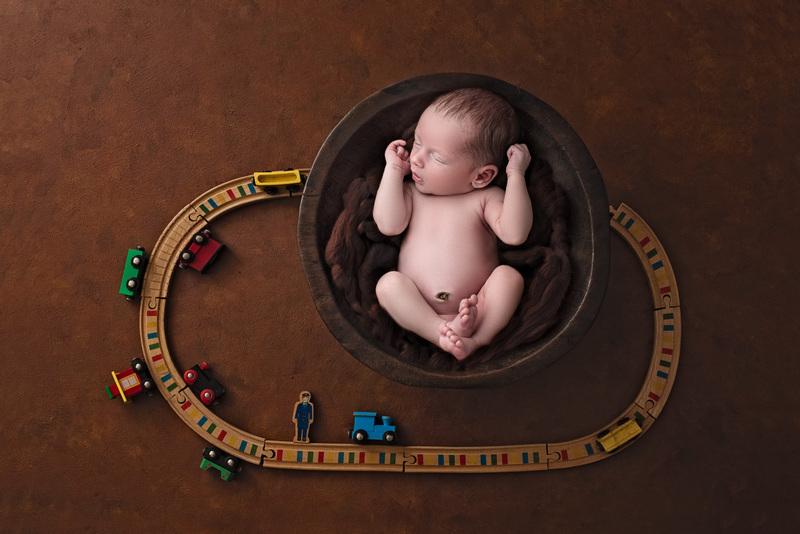 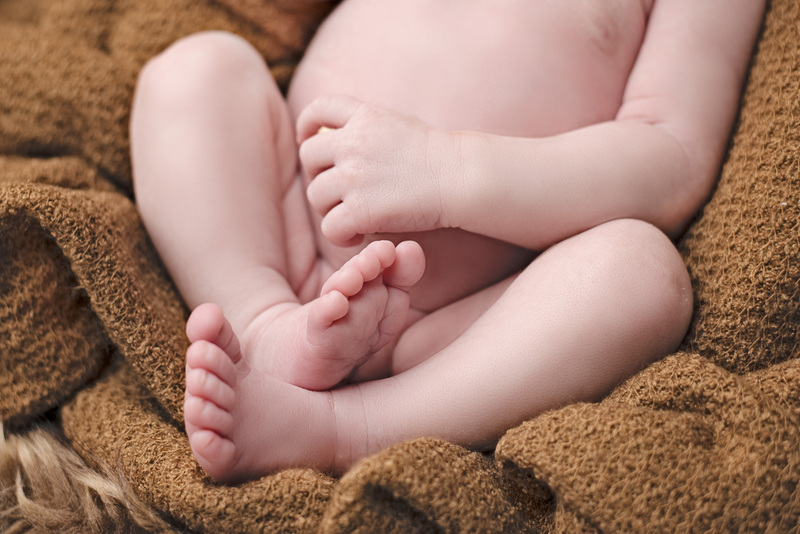 Natural, timeless newborn & child photography. 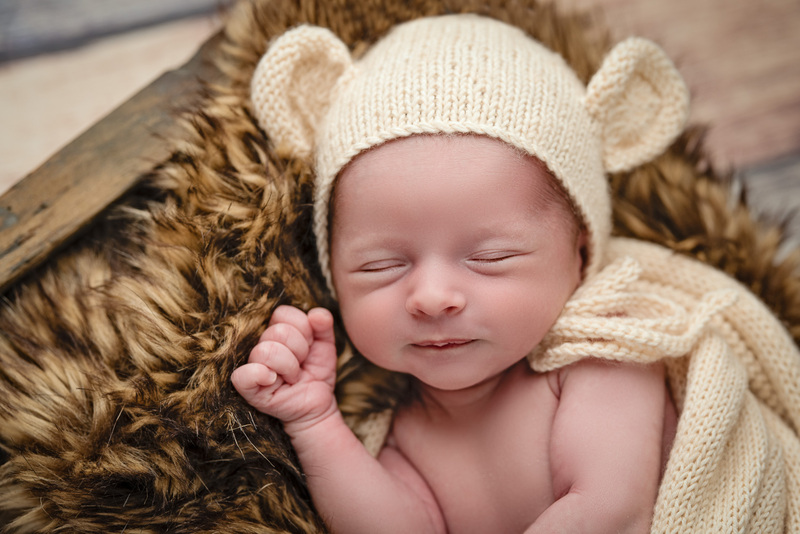 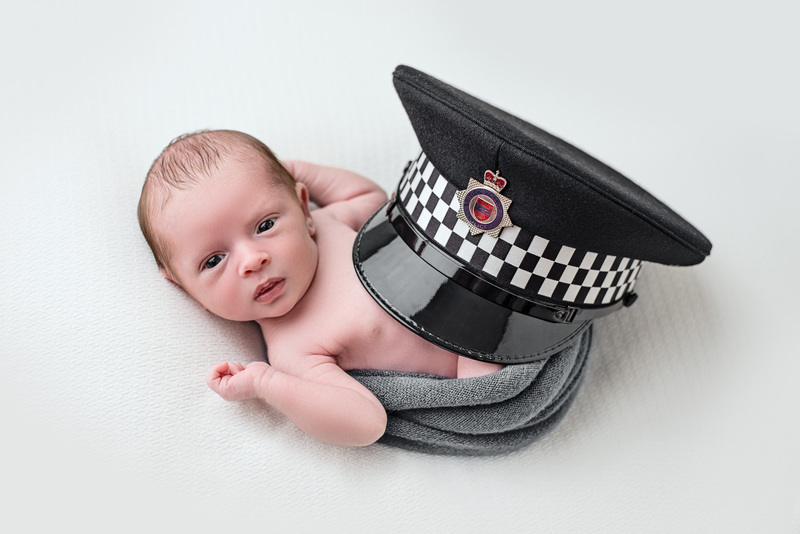 Specialist in newborn baby photos & family photography Glasgow. 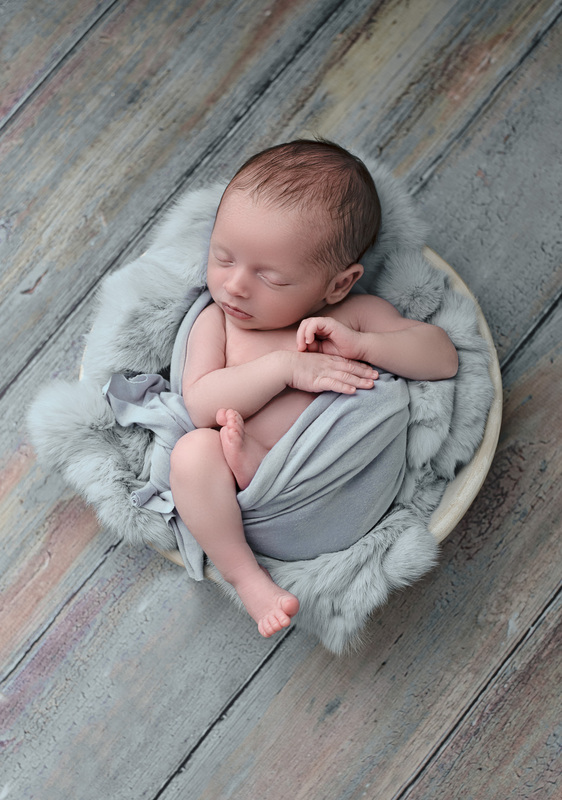 PLEASE CONTACT ME NOW TO DISCUSS A NEWBORN SESSION FOR YOUR OWN BABY! 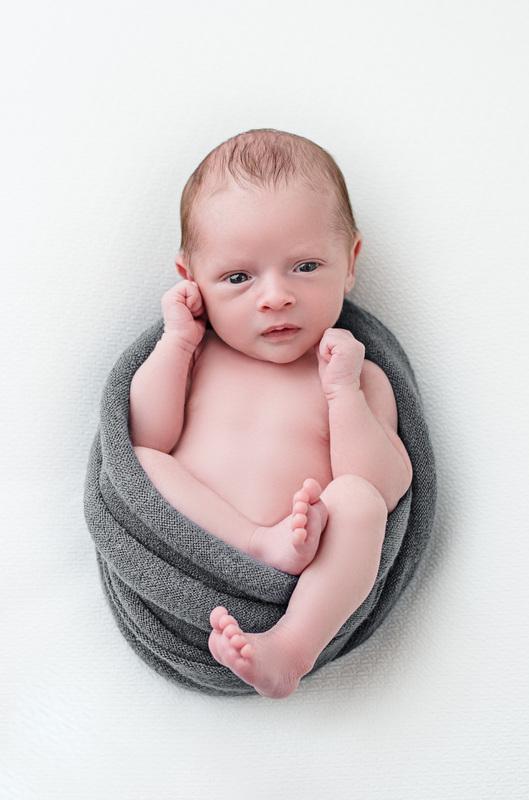 CLICK ON THIS LINK HERE!